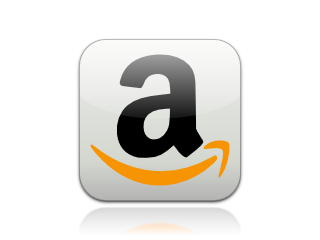 Many themes are being dealt with in this bundle, often in a challenging way. Myths and beliefs that many people have on for example salt water as undesirable, reclaiming land, see defenses and others, are thoroughly being debunked. In stead of technology-driven solutions Saeijs advocates the power and flexibility of Mother Nature, because after all 'she has over 3 billion years of experience'. All too often the downsides of the technical solutions are neglected or underestimated; only much later the (unpaid) bill comes along for untold quantities of dredging, the diminished biological production of estuaries and so on. Fortunately, there are positive trends emerging, especially where scientists and engineers try to use and respect the resilience of ecosystems. 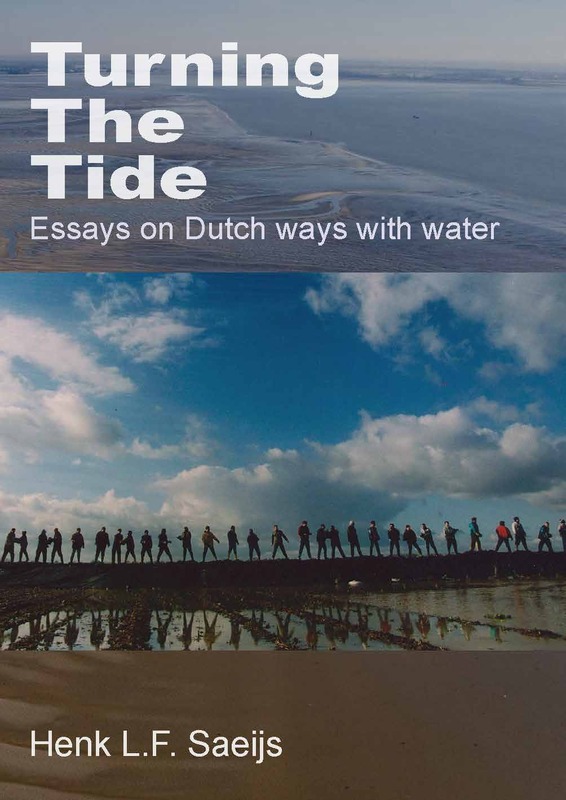 Turning the Tide is a stimulating collection of essays for anyone who is interested in water and water management, certainly not only in The Netherlands with its interesting coastal structure and its polders op to 7 meters below sea level, but even more so in a global context.